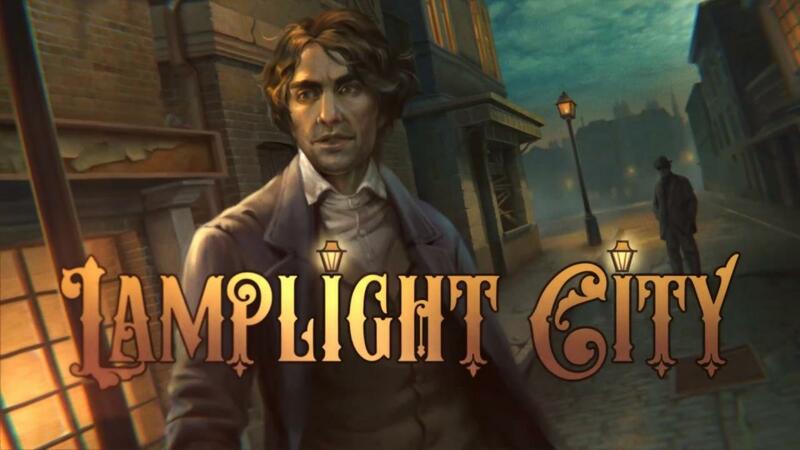 One for fans of point and click adventure games, as the detective adventure Lamplight City [Official Site] from the developer of A Golden Wake and Shardlight is coming to Linux. Working on it. Want to make absolutely sure it's working before announcing pre-launch. But support will come! You can wishlist and follow it on Steam. The full release is scheduled for September 13th, hopefully Linux support will land then. Cool! We can put Application Systems Heidelberg (Nelly Cootalot, Unforeseen Incidents) on our list of Linux-friendly publishers, I guess. Wishlisted. Very nice! This reminds me of several old favorites: "Sherlock Holmes & The Case of the Serrated scalpel/ The Case of the Rose Tattoo" as well as a bit of "Gabriel Knight: Sins of the Father". A few weeks ago, during a development stream for this game, I asked about Linux support. The answer back then was, that he has no idea on how to do it, but he is open for the idea. I told him about AGS can be compiled on Linux too. He said, he'll talk about that with his coding people and the publisher. Well done! So we're getting this one soon enough, largely thanks to your "activism"
Feist Very nice! This reminds me of several old favorites: "Sherlock Holmes & The Case of the Serrated scalpel/ The Case of the Rose Tattoo" as well as a bit of "Gabriel Knight: Sins of the Father". Oh man, I miss those Sherlock Holmes games. I wonder if GOG will ever put them in their store... Speaking of GOG, will this game be released there too? Arehandoro Speaking of GOG, will this game be released there too? I hope they won’t use the same crappy version of AGS many other adventure games use that causes issues with the mouse and keyboard shortcuts. Quote Single click interface with no inventory. Oh well , will wait and see. Eike Cool! We can put Application Systems Heidelberg (Nelly Cootalot, Unforeseen Incidents) on our list of Linux-friendly publishers, I guess. Wishlisted. I helped beta test Nelly Cootalot before the Linux release, and the developers I was in touch with were both very friendly and eager to make the game work smoothly on Linux. If I remember correctly, this was around the time that Unity had a bug that would sometimes make it crash while trying to determine the supported version of OpenGL.